The OECD is the Organisation for Economic Co-operation and Development. The OECD publishes and collects statistics on a wide range of social and economic issues, including agriculture, competition, corruption, education, employment, energy, globalisation, health, international migration, sustainable development, trade, technology, transport, etc. 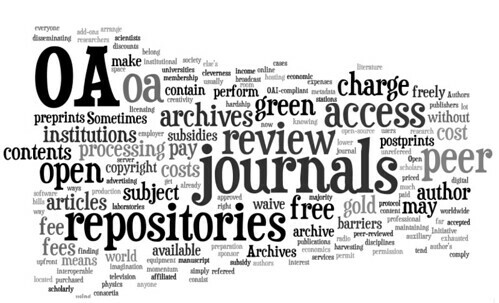 OECD iLibrary contains all the publications and datasets released by OECD since 1998 , International Energy Agency (IEA), Nuclear Energy Agency (NEA), OECD Development Centre, PISA (Programme for International Student Assessment), and International Transport Forum (ITF) since 1998 – over 1 000 journal issues, 2 900 working papers, 2 500 multi-lingual summaries, 6 200 e-book titles, 14 000 tables and graphs, 21 000 chapters and articles, and 390 complete databases with more than 4 billion data points. It also includes OECD statistical databases that you can use to build your own tables. Some databases provide data as far back as 1960. 2 on the top of each page of OECD iLibrary. The quick search function scans titles, abstracts, authors, ISBNs/ISSNs/DOIs, tables of contents and countries. collection, country or sort order. – Click on “OECD.Stat” to access all dynamic databases available from the OECD allowing experienced users to make cross-database queries. – Click on “Country tables” to view a selection of country-based key statistics in HTML, XLS and PDF formats. – Click on a key table set to view a selection organised by theme. The tables are accessible in HTML, XLS and PDF formats. introduction, definitions, notes on comparability, long-term trends and sources. – Click on a publication title to access the homepage of a statistical periodical, book series or annual/outlook.